A lot has happened, or maybe isn’t happening, today! Does the day have you down? He is 4 inches tall and wears a little bear costume. 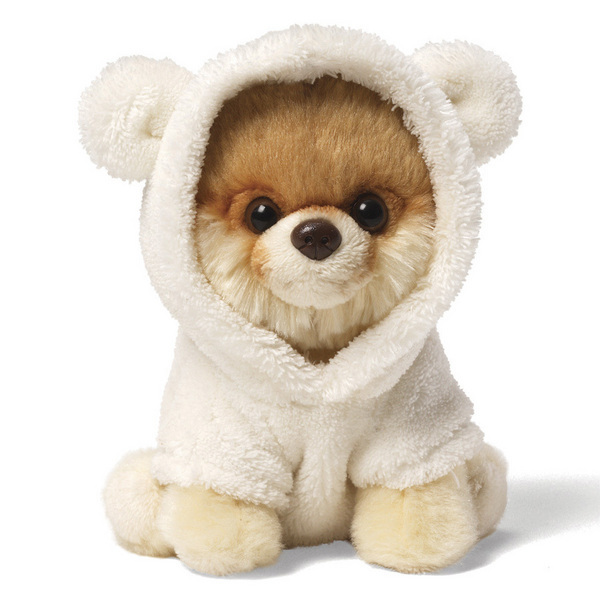 You can buy this adorable stuffed toy at Gund’s website for $12.